During their first 100 years, Fortis hasn’t just gone faster, further and deeper than other watch companies; they’ve re-defined horology. Starting in March 2012, Fortis Swiss Watches will celebrate their 100 Year Jubilee. There is certainly plenty to celebrate. The history of Fortis is a history rich with innovations and accomplishments. As far back as 1926, this 100-year-old company was surprising the world with technical achievements that both amazed watch aficionados and delighted customers. 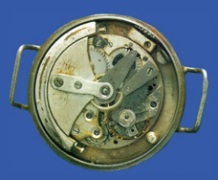 Fortis was the first in the world to develop a practical self-winding automatic watch movement. The revolutionary Harwood Automatic became such a classic that Fortis has reissued it twice over the years. 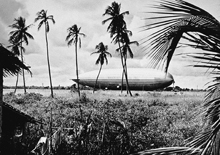 As the company grew, more innovations followed. 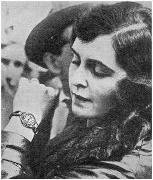 Fortis brought the first waterproof Swiss watches to the world with their popular Fortissimo models. Fortis began manufacturing their first chronographs in 1937 and it wasn’t long before they mastered these complex mechanisms. 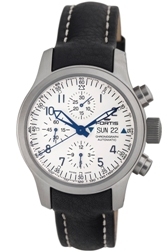 In 1997, 60 years after their first chronograph, Fortis patented the world`s first automatic chronograph alarm watch. 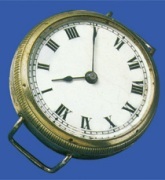 This beautifully complex mechanical alarm watch is still highly prized by collectors today. As Fortis solidified its reputation as a technical leader, people began to notice. 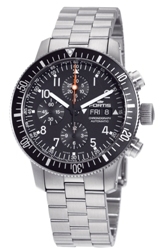 A Fortis timepiece became an essential piece of equipment for discriminating pilots and aviators. 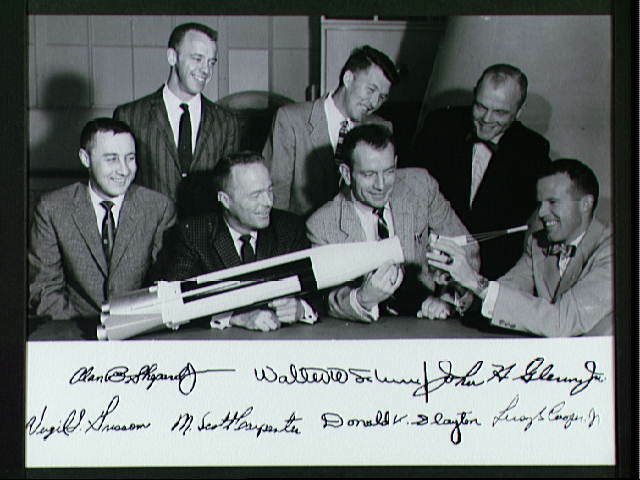 When these aviators became astronauts and ventured into the new frontier of space, Fortis came along for the ride. Some of the original Mercury astronauts chose to wear the Fortis Spacematic watch. 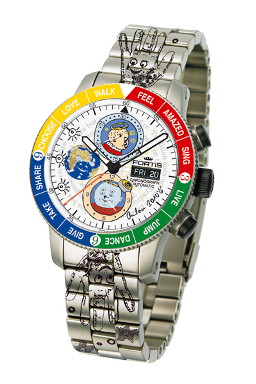 During the Russian-German space mission to the MIR space station in 1997, the Fortis Cosmonaut Chronographwas the mission’s official timepiece. To this day, all cosmonauts and astronauts leaving the Yuri Gagarin Cosmonaut Training Center in Russia receive a Fortis watch as part of their official space equipment. Fortis also still has the distinction of being the first watch worn in open space, after a Fortis watch was worn outside the spacecraft on an early Russian spacewalk. Fortis has already let it be known that it would enjoy being the first watch on Mars, with the release of their spectacular Mars 500 commemorative edition. At the same time that the space race was changing the world of technology, pop culture was changing society itself. 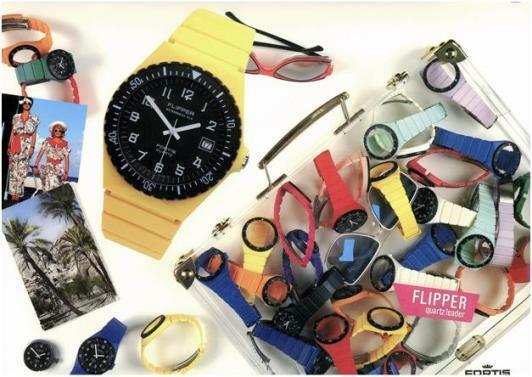 Fortis was at the forefront of this cultural shift with it’s innovative new Flipper watch. 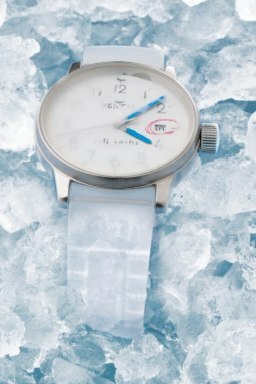 While other Swiss watch companies were going out of business with the advent of new inexpensive quartz technology, Fortis embraced the quartz watch and created one of its most popular models ever.The innovative Flipper was an instant hit with its colorful plastic case and interchangeable bezels. 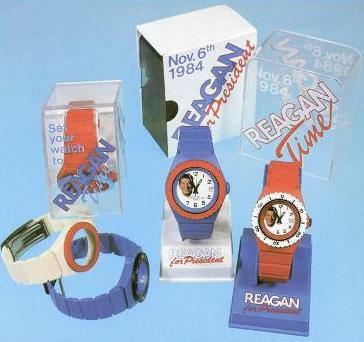 The watch became a cult classic when celebrities like The Rolling Stones, Roman Polanski, and the late Leonard Bernstein began wearing it.Some say the watch was even instrumental in the election of the late former American president Ronald Regan. 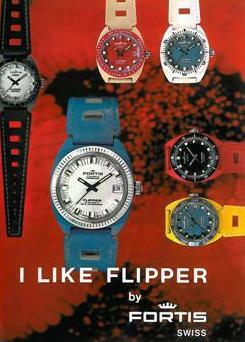 The popular Flipper was the world’s first fashion watch and became a top seller in over 40 countries. Even though the company was producing one of the world’s most popular quartz watches, Fortis was not content to rest on its laurels. 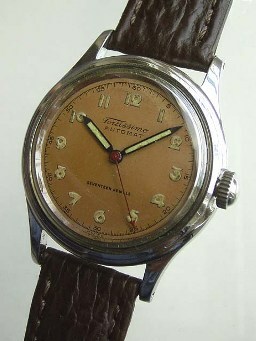 On the company’s 75th anniversary, Fortis began an ambitious program to re-launch the mechanical watches that had established the company’s reputation.Not only was the historic Harwood automatic successfully reintroduced, so were many of the legendary pilot’s watches that had made the company a favorite with aviators worldwide. The result was a whole new generation of pilots who began wearing a Fortis watch on their wrist. 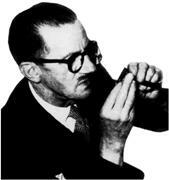 The Fortis success in reintroducing the mechanical wristwatch did not go unnoticed in the industry. Many say that this Fortis initiative, which began in 1987, marked the beginning of the current renaissance of mechanical watches. 100 years after it was founded in Grenchen, Switzerland, Fortis continues to set the pace for other watch companies to follow. There are Fortis watches on board the International Space Station. Fortis watches were part of a real time Russian simulation of a flight to Mars to see if man can withstand the rigors of extended space travel. Even internationally renounced artists like Michael Mattern, Andora, Rolf Sachs and Frank Burmann have gotten on the Fortis bandwagon, creating spectacular limited “art editions” for the company. Where is Fortis going next? It’s impossible to say. One thing is certain though. The next 100 years will be even more exciting than the first. Fortis will continue to follow man into space. They will continue to lead the world in technical innovation. There are even rumors that the popular Flipper will be returning soon. Directed by company founder and long-time creative force in the watch business, Samuel Friedmann, Gevril Group is the exclusive US representative for well over thirty select European watch brands, distributing and servicing luxury, fashion and sporty timepieces at a wide range of price points. 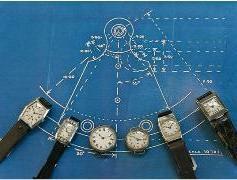 Gevril maintains a full-service watch repair department staffed by master Swiss watchmakers. 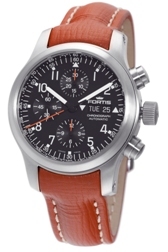 Gevril Group is the sole US and Canadian agent for Fortis Watches. Last edited by Ernie Romers; January 6th, 2012 at 11:57.
gaopa and prajna like this. Thanks, Ernie! That was an enjoyable read. Fortis makes a great watch. Cheers, Bill P.
Very good read. I love Fortis..
3X times here ...lets hope they come out with a nice 100th GMT..